You might be wondering why I would put a Bret Michaels CD into this installment of WANTED! because I have crucified his last couple of records as being the repackaged shams they are instead of the true new studio albums they should be and were billed as. So why do I want BALLADS, BLUES & STORIES? Simple…..it’s rare, out of print and hard to find. Plus, it will complete my Bret solo discography and I am all about owning band’s entire catalog…..it’s a collector thing! 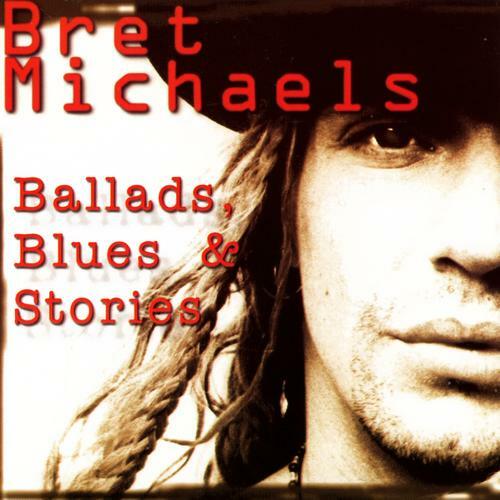 There are ten songs on the album (1 new and 9 previously released on other Bret solo albums) but there’s an interview track before each song where Bret explains the songwriting process and the stories to go with the tunes. Basically, this CD is the same deal as the last two albums Bret released…..compilations of previously released material. I know, I know…..I’m falling into the trap again but it’s definitely cool to have a rare CD and one that no one I know actually has. I’ve never seen a physical copy in a record store but I have seen a few floating around on Ebay for the general price of about $20. This Bret disc isn’t at the top of the want list but I added it in to watch for if I find it on the cheap! April was another slow month for CD hunting…..probably my slowest month ever in the last 15 years! I had opportunities to buy a lot of things but, like so many people, money is a little tight lately so I had to be very concious of what I was buying. Another reason for the slowdown is the vast amounts of promos that are coming in on a daily, almost hourly, basis. A lot of the promos are albums I would buy anyway but I will have to wait on for the time being. So here it is…..a meager April update…..
Duff McKagan’s Loaded – The Taking (2011) – $10: I’ve heard about Duff’s band Loaded but I never got around to picking up their two previous albums. Maybe it’s because of the GNR backlash with the CHINESE DEMOCRACY failure and my dislike of Slash’s last record, neither of which involves Duff but guilt by association. I got a bit hyped up on THE TAKING because I started reading a lot of good review and I caught Duff on VH-1 Classic’s That Metal Show with Eddie Trunk. Add in a half hour live concert I caught on TV and now I wanted the new album. I went down to the record store the Tuesday THE TAKING came out and left the store with this one CD for $9.99 on sale, regular price would have been $13.99 so I saved $4. I haven’t listened to the disc yet but I’m hoping this is going to be one of those surprise records. If it is, i will go back and grab the previous albums. 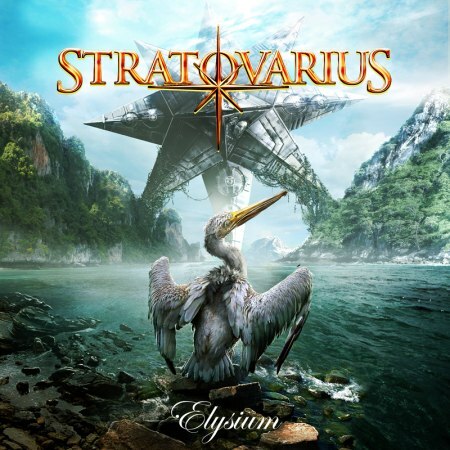 Stratovarius – Elysium (2011) – $10: I actually haed no intentions of buying the new Stratovarius anytime soon because I got a digital promo emailed to me so I figured I would add it to my want list and pick the CD up when money wasn’t an issue. Buying ELYSIUM is a no brainer because I have been picking up Stratovarius albums since the late ’90s and I really got into the band’s last album POLARIS (2009). The problem was I got hit with a nasty trojan virus a couple weeks back and I had to reset my computer to a date before I downloaded the promo, when I went back to the link to re-download the album it was expired. I probably could have lived without ELYSIUM but now I wanted to hear it so I picked this up at the $9.99 sale price (regular price = $13.99), saving $4. 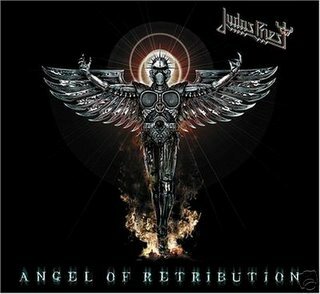 After all that hassle, I still haven’t given the album a full spin but I like what I’ve heard so far…..gotta have my Power Metal! 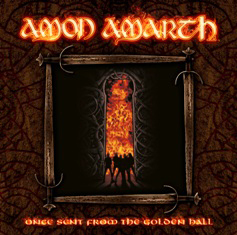 Amon Amarth – Once Sent From The Golden Hall (1998/2009 reissue) – $12: This purchase was a total mistake! I originally was trying to buy Amon Amarth’s new album, SURTUR RISING, because the trojan virus situation did the same thing to my digital promo as the new Stratovarius CD. I just started getting into Amon Amarth so I really wanted to hear the new album so I went to the record store to buy it while it was still on sale for $11.88. The bonus to the album is the second disc that’s a full length DVD concert. The mistake came when I was pressed for time and in such a rush that I went straight to the Amon Amarth section instead of the New Release rack and I picked up what I thought was SURTUR RISING because I saw the sale price sticker. I didn’t notice my mistake checking out, only when I got home and ripped off the cellophane did I notice my mistake! All is not lost. I did get the reissue of this album that includes the remastered debut on disc one and a live show on disc two. I made a mistake but I saved $4 off the $15.99 regular price.